The little devices that we carry with us contain almost every piece of information about us. With the increased use of smartphones and with increasing functionality we save most of our personal information on our smartphones. However, the information that we store on our devices can be stolen. This information can be transferred through various methods and can be used by the companies in various ways. Companies try to manipulate users in selling their products by showing specific ads and they also try to manipulate thinking of the users to change different results. How do companies collect information? When user install some application, it will ask for various permissions and by accepting these permissions we open the door to our information. Our Smartphones comes with various sensors and the data collected by the sensors are used by the applications to improve functionality. Also, with the various permissions given to the application they collect every information possible. 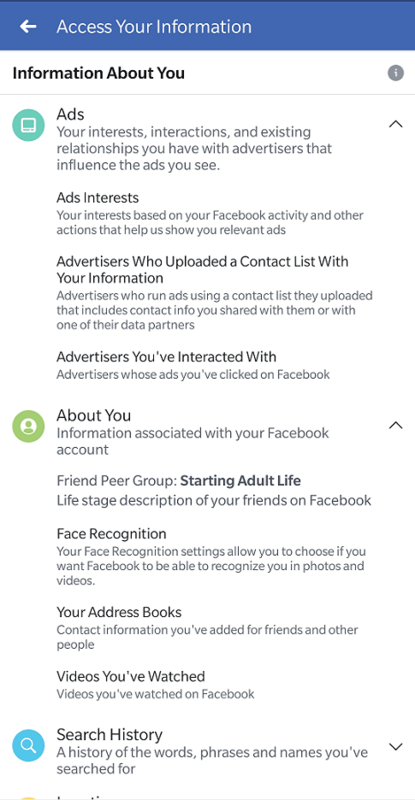 When the application is installed it asks for that various permissions from the users like storage, calendar, sensors, camera, contacts, locations etc. Once the application collects all the information, it will send the information to the developers of the application in the name of improving users experience. What do the companies do with the information collected? Information collected from the user’s device will be used for various purposes like to show personalized ads on the device, show results according to the location of the users. Companies also collect your internet history, which helps them to show content according to the user’s interest. Information collected will also be users for providing personalized features which enhances users experience. Genuine companies only collect the information which can be used to improve user’s experience. However, some companies also take advantage of the collected information, they often sell this information to third party which uses the information for illegal purposes. Information in the hands of the criminals will lead to different types of crimes. Information leak leads to security issues, criminals will know about our address, contact information and other sensitive information. Information can be harvested by various means. Application installed and use of the internet are the main reason for the information theft. Once the application is installed it will ask for various permissions and providing with the permission will lead to information leaking. Also, when we access the internet, our information can be accessed by websites. To stop application from accessing information simply go to permissions in the setting and disable any unwanted permissions for the application from which you do not wish to share the information. You have to also block websites to show notifications and avoid accessing the websites which you are not save. Keep installed a good security application on your device, which will help you to remove any threats that is present on your device also it will help you to remove any threats in real time. 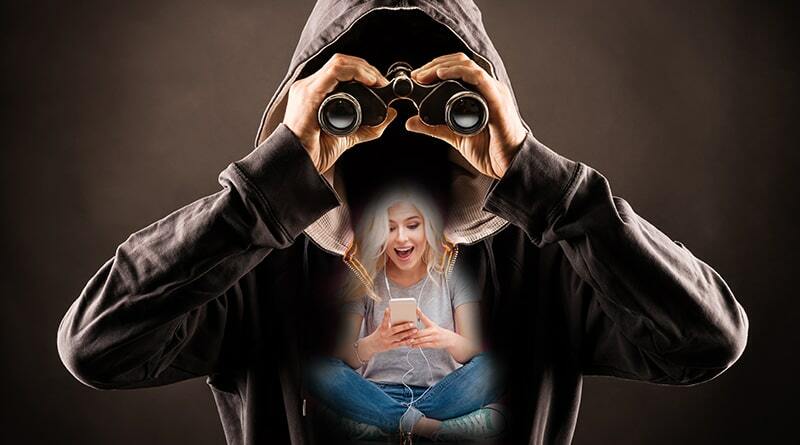 People with criminal intent can use the information harvested from the smartphones for any criminal activity. They can harm users financially or they can stalk users using the personal information they have collected. We have to be self-aware and keep our distance with the fake apps. We have to also avoid browsing illegal and other websites which shows inappropriate content. ← Best Android Games You Need To Play Right Now!